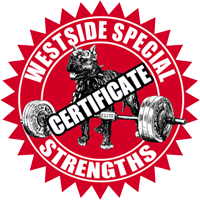 About Us - Atlanta Sport and Fitness Training. Scott has a degree in Health and Physical Education, is certified by the National Strength and Conditioning Association (NSCA), a certified Taijiquan (Tai Chi Chuan) instructor under Master Jesse Tsao of Tai Chi Healthways, a certified Westside Barbell Special Strengths Coach, and a World Kettlebell Club (WKC) certified kettlebell lifting coach and master trainer. Through Extreme Performance Training Systems, Scott trains competitive athletes of all levels as well as motivated fitness enthusiasts. In addition Scott has spoken at numerous seminars, clinics, universities and various presentations on topics related to health, fitness, and strength and conditioning. Scott has been featured in, and written, numerous articles for both web-based and print publications. He has authored numerous books including "Kettlebell Conditioning for MMA and other Fight Sports", “Kettlebells for Sport, Strength and Fitness”, "Abundant Health: Fitness for the Mind, Body, and Spirit", and "Eat Plants, Lift Iron" a book he co-authored with Stic of the hip hop duo Dead Prez and Afya Ibomu; produced three DVDs and has more information products in the developmental stages. In addition, Scott has published the book, "Plant-Based Performance: A Compassionate Approach to Health & Fitness" and 100% of sales will be donated to Mercy For Animals, a 501(c)(3) dedicated to preventing cruelty to farmed animals and promoting compassionate food choices and policies. Click here for information on this project! Scott was a strength & conditioning contributor to the world’s leading Mixed Martial Arts magazine, "Fight! Magazine", as well as Dubai-based "Physique MMA Magazine" as well as the Kettlebell Training Specialist for Tapout's Virtual Training Center. 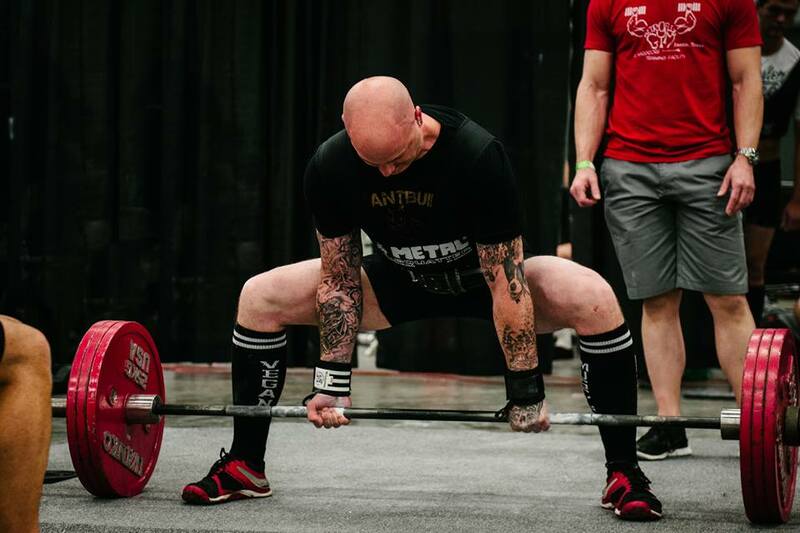 Scott has competed in both powerlifting and kettlebell sport lifting and is a student of the martial art, Taijiquan. In addition, Scott has trained numerous athletes of all levels from many different sports including football, MMA, muay thai, jiu jitsu, boxing, volleyball, baseball, powerlifting, kettlebell sport and more.